Don’t let Tel Aviv’s grey and rough exterior fool you. 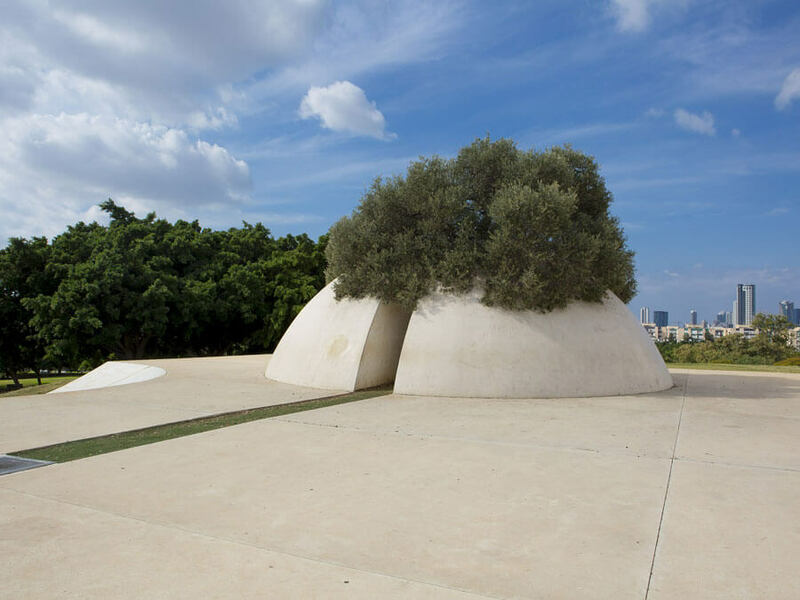 While the city may not be great at first impressions there are a lot of things to do in Tel Aviv that may change your mind. 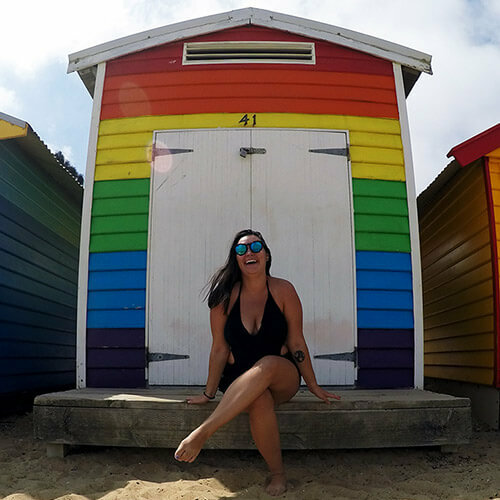 Let’s talk about how Tel Aviv rivals some of Europe’s top party destinations, that it’s the vegan food capital of the world, there’s history and beaches. Convinced yet? 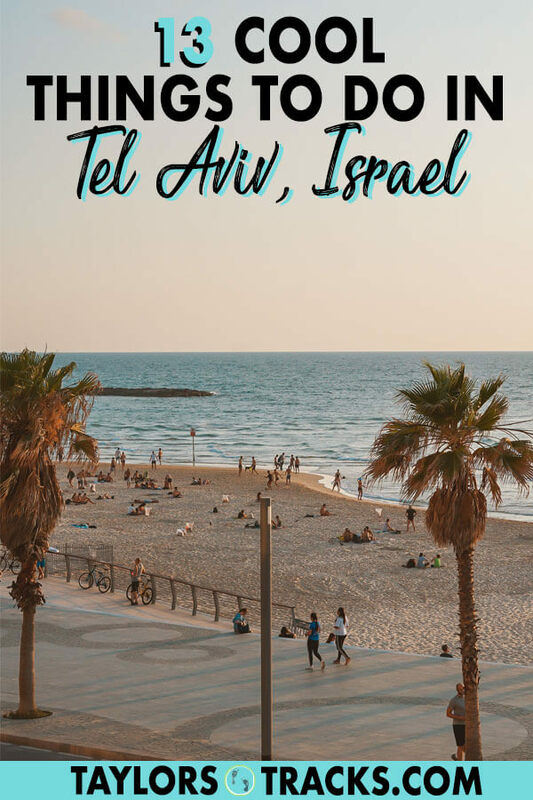 Tel Aviv is an obvious choice for any Israel itinerary but just make sure you budget enough time to fully explore the city, there were things I wished I had more time for that you shouldn’t miss when you visit Tel Aviv. Some of the tours and accommodation in this article were sponsored by Abraham Tours and Abraham Hostels. As always, all thoughts and opinions are my own. 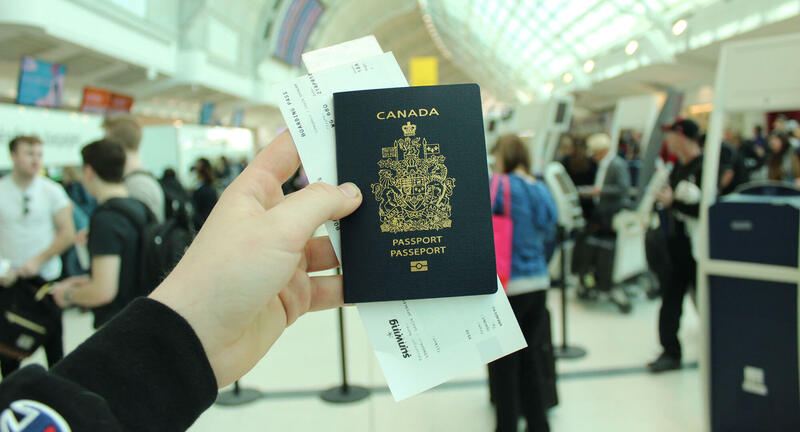 3 Heading to Israel? You’re going to want to read these articles too. 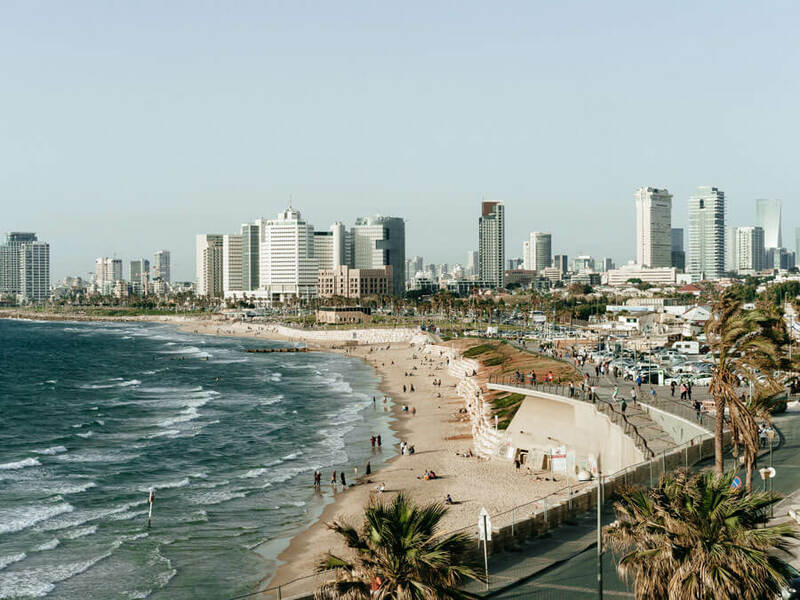 Discover what to do in Tel Aviv so you can fill your itinerary with the top Tel Aviv attractions and more. 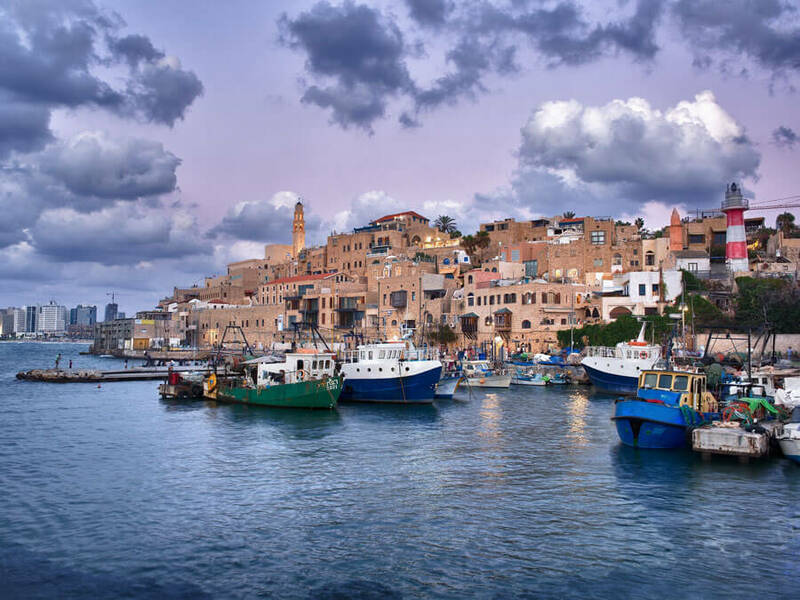 Old Jaffa was originally its own city until Tel Aviv grew in size and quite literally took over Jaffa which is now considered apart of Tel Aviv. It’s perhaps the most beautiful and one of the places to visit in Tel Aviv because of its charming old buildings, winding alleyways and shops. 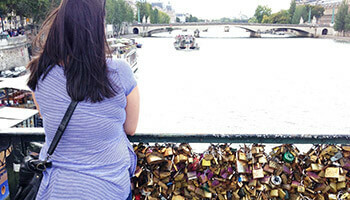 It’s a hip area to visit too known for its wine bars, flea market and Ottoman-era landmarks. There is a free Jaffa walking tour every day which you can take and then explore more of this cute neighbourhood on your own. 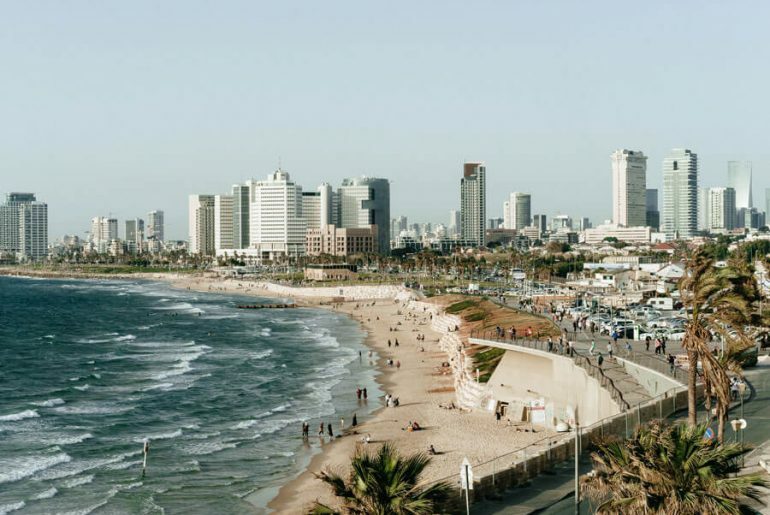 What to visit in Tel Aviv? The beach promenade of course. Tel Aviv’s got beaches you guys, and good ones too. 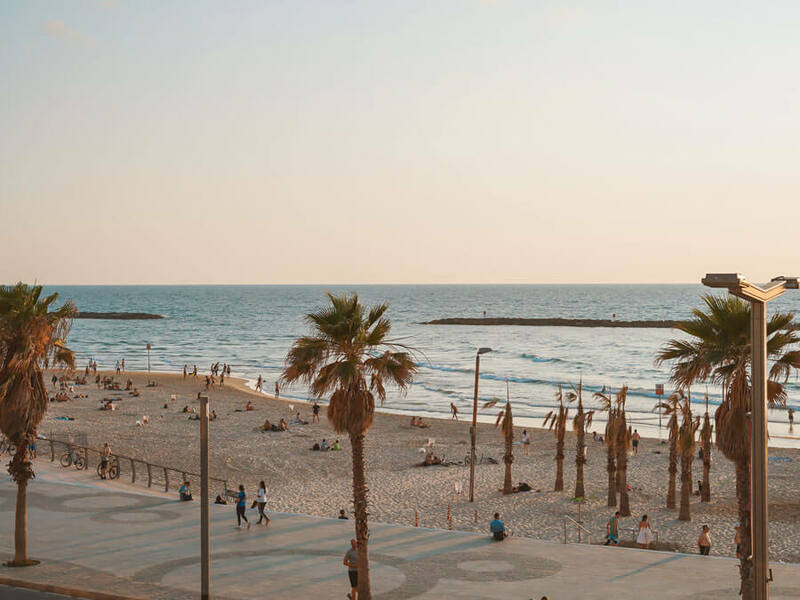 A stroll along the Tel Aviv promenade will help you find the best beach spots, trendy cafes and it’s the ultimate place to watch sunset in Tel Aviv. It’s a lively spot where locals walk, run and cycle their way along the Mediterranean. You can also opt to walk along the promenade on your way to Old Jaffa for the most scenic route. Visiting Carmel Market is one of the top 10 things to do in Tel Aviv. Be ready for your senses to experience an overload, but in a good way. 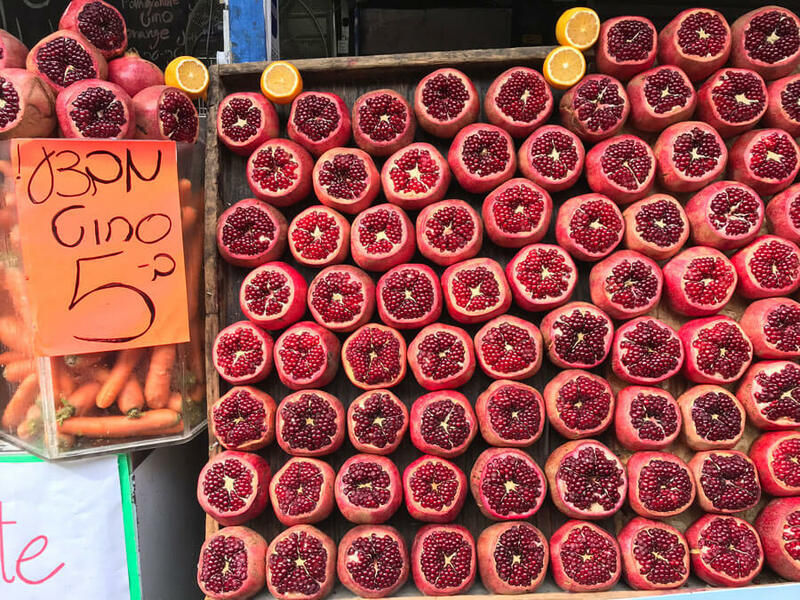 Carmel Market is the most famous and largest market in Tel Aviv and it has everything, making it easily one of the best things to do in Tel Aviv. From fresh food including juices and sweet goodies, to clothes, spices and even electronics, this market literally has it all. Carmel Market cannot be missed, witness the colour, chaos and vibe of this market is energizing. Drink a fresh pomegranate juice for me and send me a picture if you do! What to visit in Tel Aviv? This charming neighbourhood for sure. Neve Tzedek, which translates to Oasis of Justice was the first Jewish neighbourhood to be built outside of Old Jaffa. Once crumbling and falling to bits, this neighbourhood has been restored to its former glory and it now one of Tel Aviv’s trendiest spots. 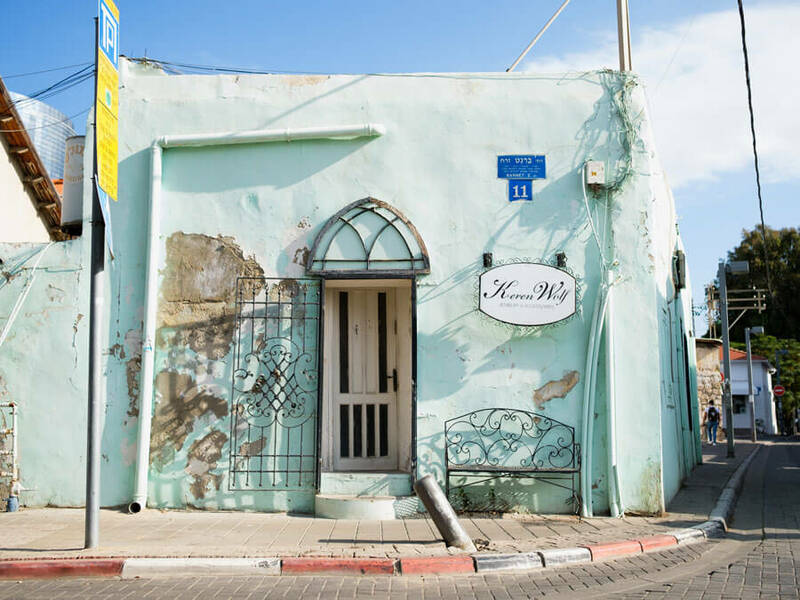 Now in Neve Tzedek you’ll find cool shops, artists and writers moving into the low and colourful buildings of the area that were built to get out of hectic and busy Jaffa. Sightseeing Tel Aviv by bike is the best way to do it. One thing is evident when you first see Tel Aviv, all of the local’s cycle or ride electric scooters. 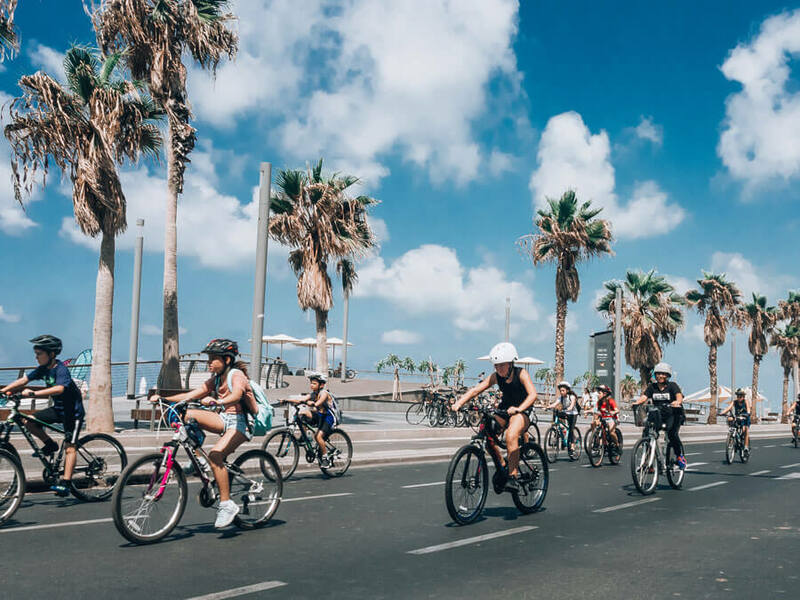 Fewer people walk than cycle so opt to explore Tel Aviv like the locals do and cover more ground (you can thank me later, Tel Aviv is a big city to walk!). 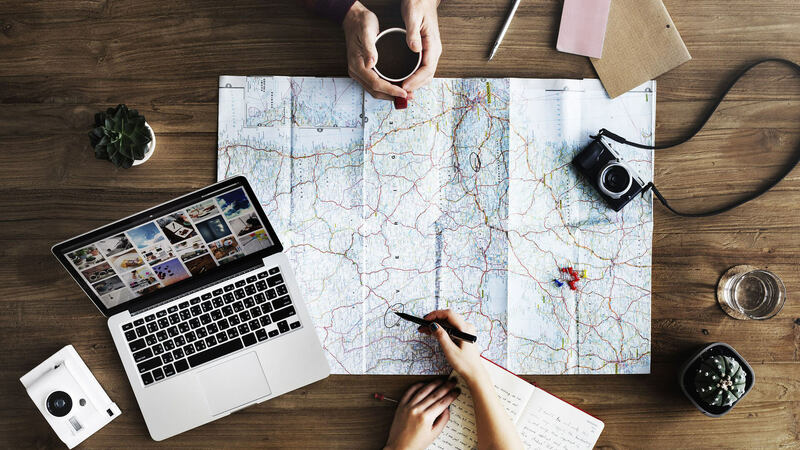 You’ll get a local guy who can share insider tips and take you down the most famous street in Tel Aviv, Rothschild Blvd., down the beach promenade, to UNESCO World Heritage sites like the White City and to more Tel Aviv sightseeing spots. Book Tel Aviv Bike Tour! 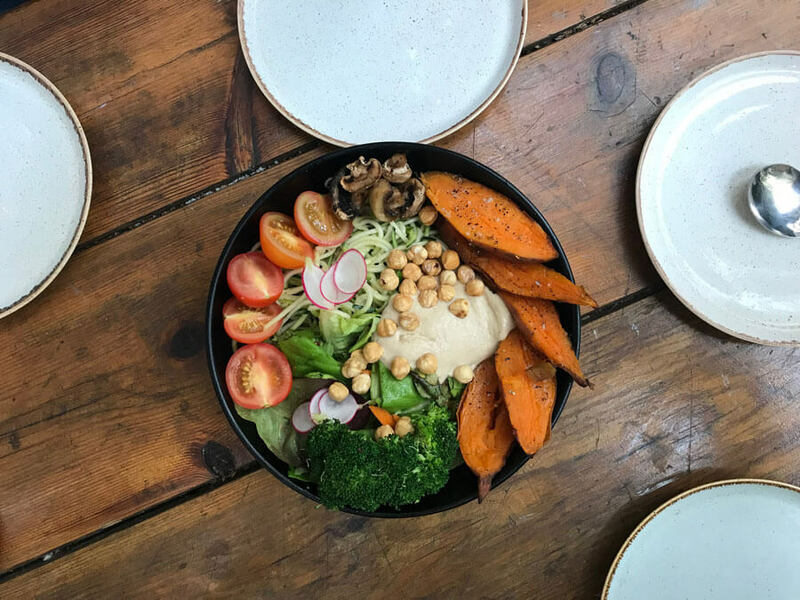 Tel Aviv is known as the vegan capital of the world because of the amount of vegan restaurants and options available. 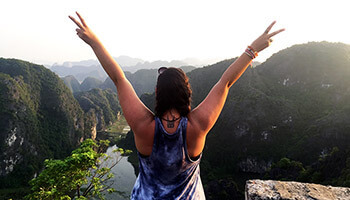 Regardless of if you’re vegan or not it’s worth going on a vegan food tour to learn about why Israeli’s love vegan food and the benefits of veganism. No one will try to convert you, just try the dishes and I dare you to tell me that they’re not drool-worthy. Book Tel Aviv Vegan Food Tour! 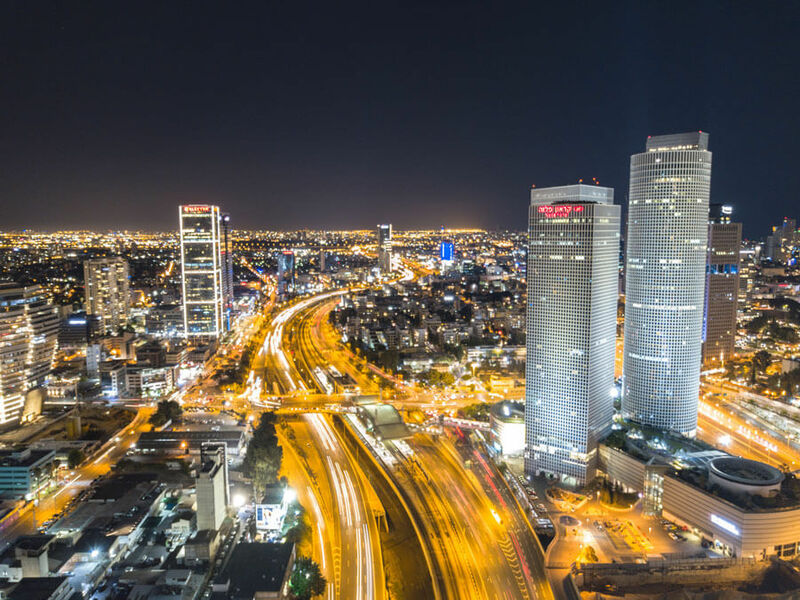 Tel Aviv’s nightlife is world famous. Tel Aviv has the best nightlife in Israel hands down and it rivals other top spots in Europe for the number one party city. 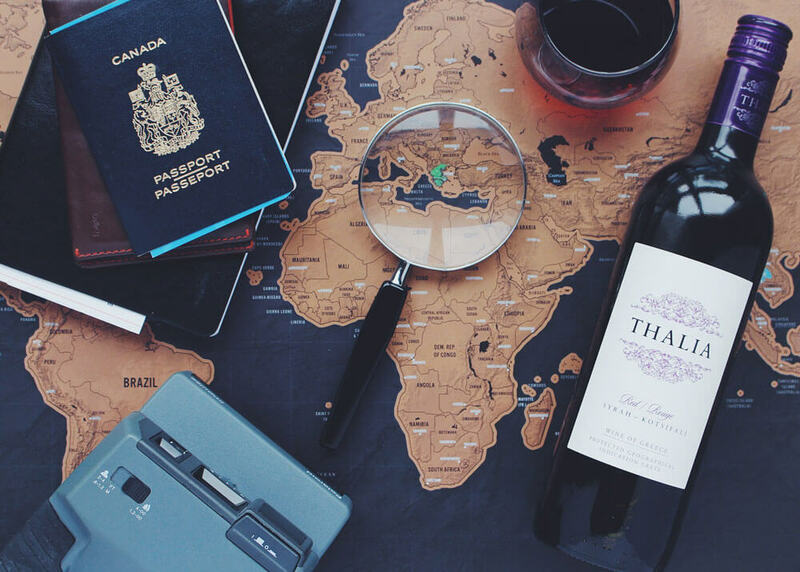 What’s so great about Tel Aviv’s nightlife is that it has something for everyone which makes it on of the most fun things to do in Tel Aviv for everyone. The mega clubs call in world famous DJ’s to spin tunes (do people say spin tunes anymore?) and the small hip bars have chilled out vibes for those of you who like to sip their craft beer without bass. And of course there is always the traditional pub crawl, a great way to make friends and experience a variety of nightlife options in Tel Aviv. 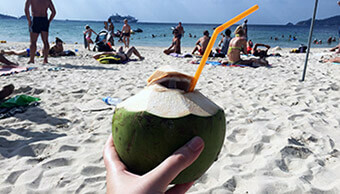 Book Tel Aviv Pub Crawl Tour! Tel Aviv tourist attractions also include street art. One of the best things to do in Tel Aviv is to explore the street art, which there is a ton of. While I didn’t get to do a tour myself (I had no time, unfortunately) I did walk with a couple who was pointing street art out to me that I would never have spotted if I had just been walking by myself. 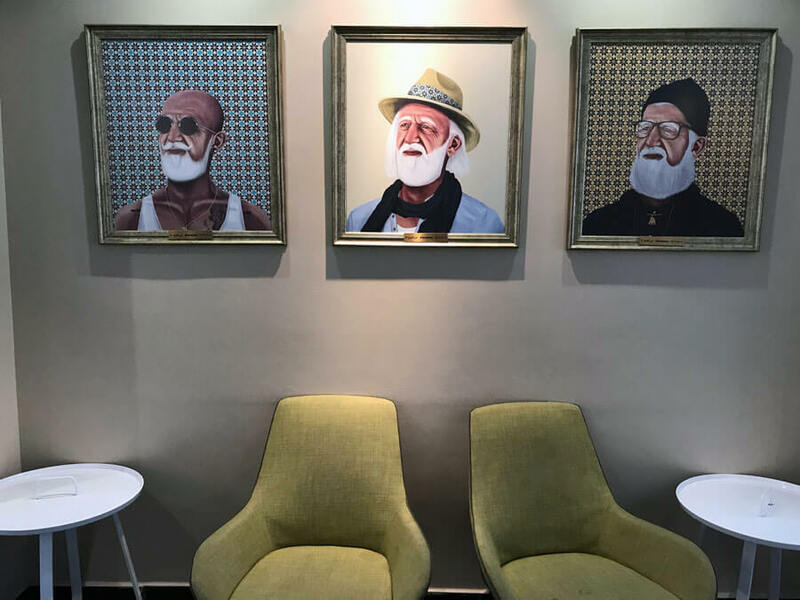 Tel Aviv doesn’t have just your typical murals made with spray paint but a whole collection of different street art styles that you can learn about in the city’s two neighbourhoods most known for Israel’s best street artists work in Florentine and Nahalat Binyamin. Book Tel Aviv Street Art Tour! The White City which is a UNESCO World Heritage Site that is, you guessed it, white. It’s one of the cool things to see in Tel Aviv that’s more interesting than just white buildings. It’s one of the modern UNESCO World Heritage Sites, named as one in 2003 because it’s the largest collection of Bauhaus or International style buildings in the world. The buildings were built in 1920’s and 30’s when Jewish Germans immigrated to Israel and wanted to keep European vibes but also incorporate the architectural style that they had learned in school. Tel Aviv is not just known for its vegan food but Israeli cuisine as a whole. While it’s debatable whether or not what Israel is most famous for, falafels, shawarmas, hummus, etc., is Israeli or not, there’s no denying that Israel makes these foods good. If you skip out on trying traditionally Israeli foods you are seriously missing out and we can’t be friends (just kidding…sorta). Taking a food tour is one of the top things to do in Tel Aviv because who doesn’t want to try delicious food? Explore places in Tel Aviv beyond the norm. I know this sounds general but I do mean that you should see a different side of Tel Aviv. I honestly wouldn’t have picked this tour myself but Abraham Tours asked me to join and it was one of the best tours I went on. 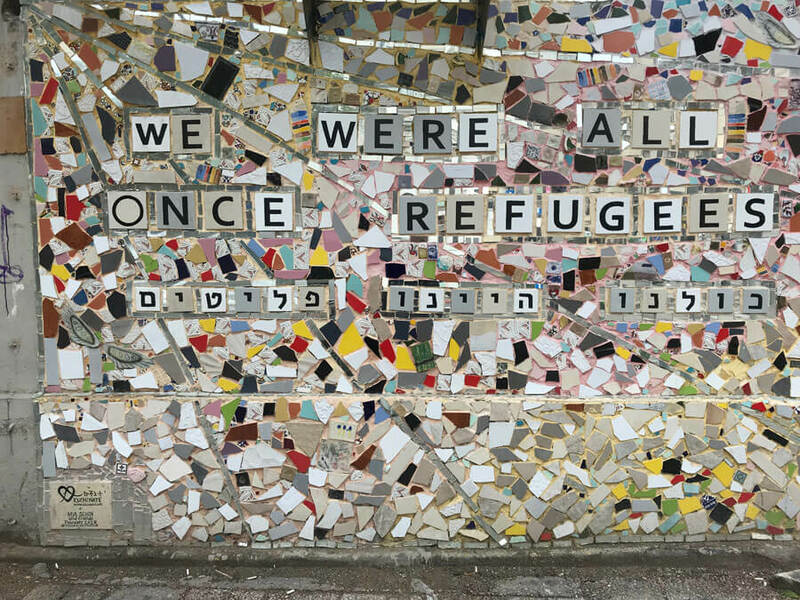 The Other Tel Aviv tour is about food, culture and the people that live in an off the beaten track neighbourhood in Tel Aviv. 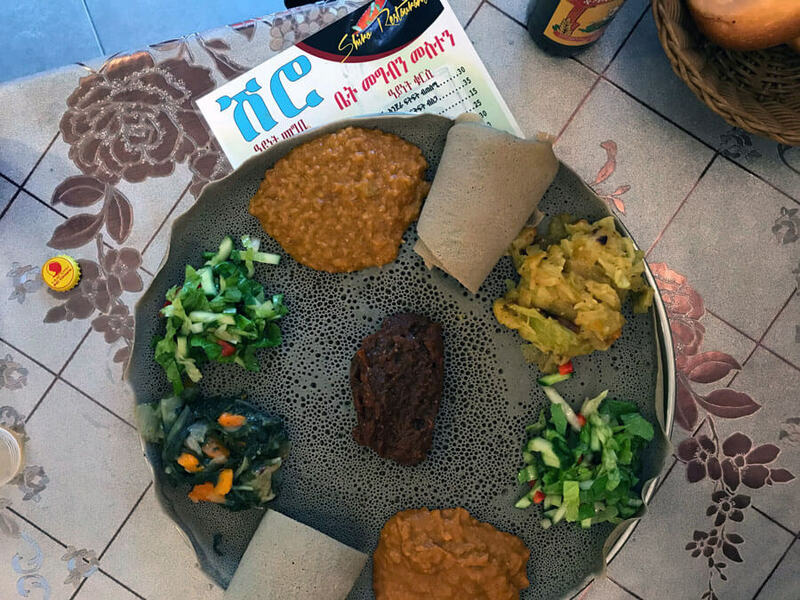 The tour touches on issues that aren’t about the Israeli-Palestinian conflict, how other cultures of people who are immigrating or seeking refugee status in Tel Aviv are shaping this area and of course the mouth-watering food they bring with them. 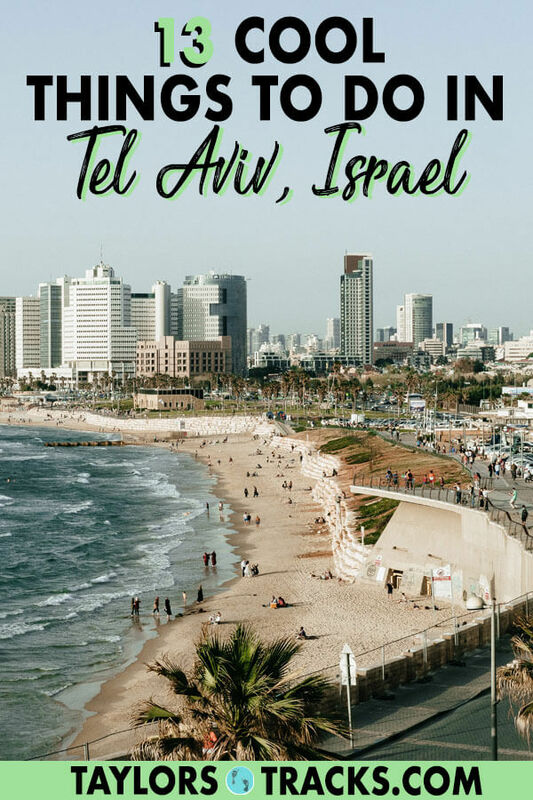 Book The Other Tel Aviv Tour! 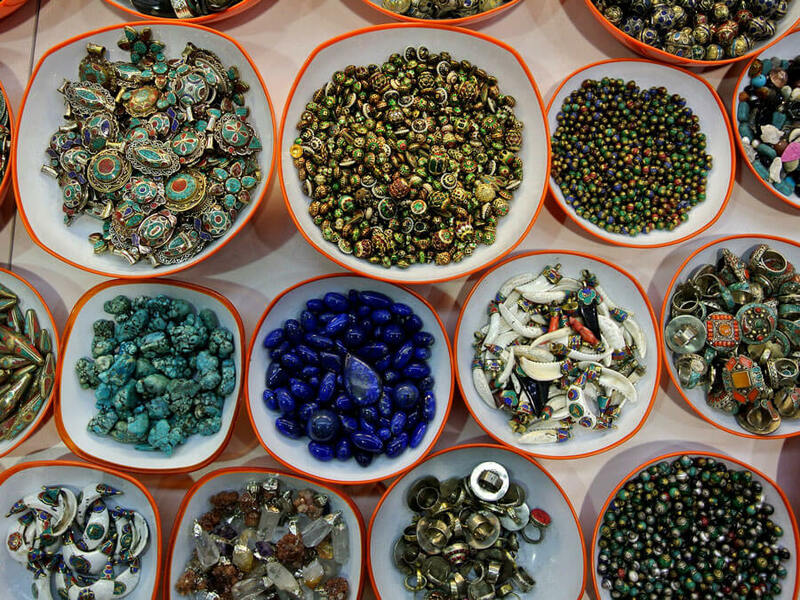 This is your one stop to find original Israel souvenirs. The Nahalat Binyamin Market, named because this is the street its on, has a pedestrian walkway for visitors to stroll along and find gifts for themselves or others. The market is made up of artists who share their creations with you and sell their pieces themselves. New works are constantly being made so you’ll always be finding new things. Israel has a number of museums that are worth checking out if that’s what you like. You can find everything from modern art to the museum of the Jewish people, a Bauhaus museum and more. This is a detailed guide to Tel Aviv’s museums. Unfortunately, accommodation is cheap nowhere in Israel, especially in Tel Aviv, so be sure to keep this in mind when looking at prices. I personally stayed at Abraham Hostels in Tel Aviv which had an awesome location close to the main street in the city, Rothschild Boulevard. A lot was within walking distance and transportation was close. Now that you know what to see in Tel Aviv you’re all set for a busy Israel vacation full of only the best Tel Aviv activities. Heading to Israel? 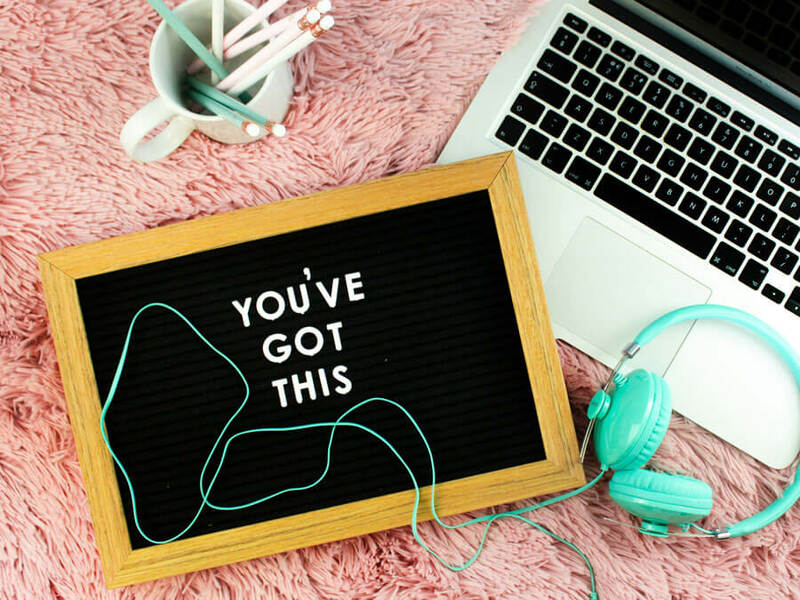 You’re going to want to read these articles too.